My favourite Leicester city player growing up was always Muzzy Izzet, and in recent seasons favourites have included Jamie Vardy, Esteban Cambiasso, Yakubu & Anthony Knockeart. However my favourite goal ever scored was Lilian Nalis in the Premier League 03-04 season, scoring a left footed volley against Leeds United at the Kingpower from 30 yards out – we won 4-0 in the end. Jamie Vardy’s recent one against Liverpoool wasn’t too bad either! 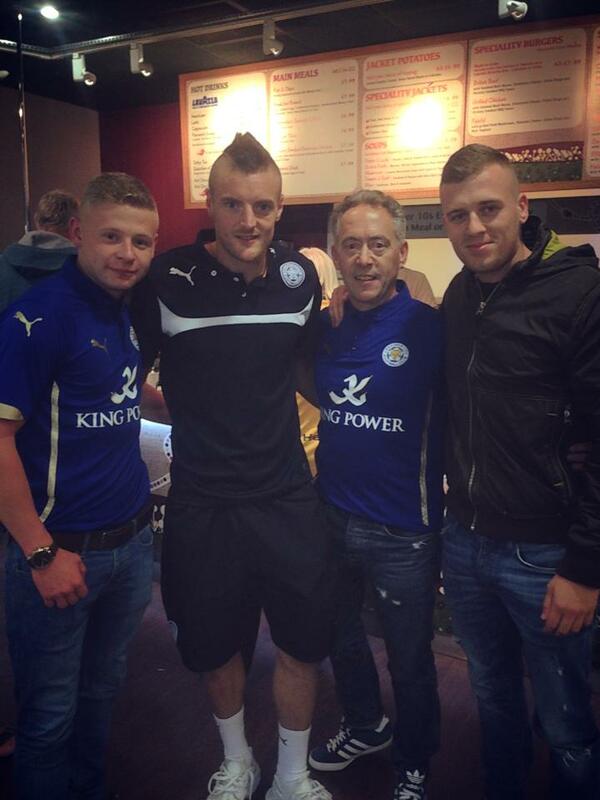 I happened to meet Vardy at a service station last year after an away game against Chelsea (we lost), he wasn't playing because of injury and it was before he became really well known. It was really great meeting him.